A few weeks ago we gave you a list of 10 best Bollywood Movies you must watch for some motivation. In case Bollywood Movies is not your cup of tea, here comes the list for Hollywood Movies. We know there are so many great movies, and it’s impossible to sum it up in a list like this, but still, you have to start from somewhere, why not with these movies. 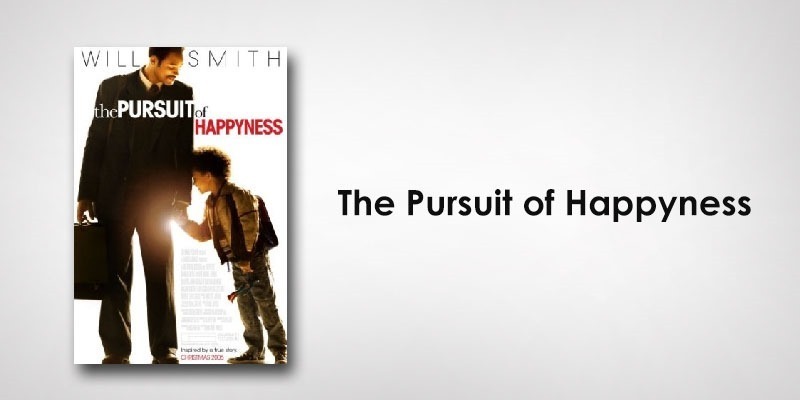 Directed by Gabriel Muccino, this movie is based on the true story of a once-homeless single father, Christopher Gardner (played by Will Smith), who raised himself out of poverty to become a successful stock broker. 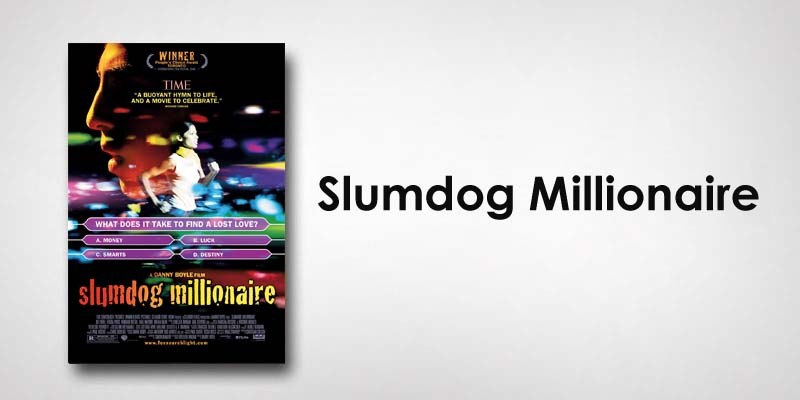 This movie is an inspiration to all those who are struggling to make it big in the world. 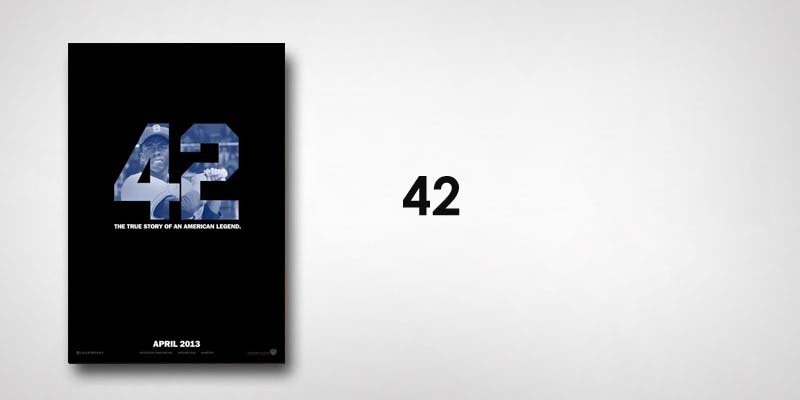 Directed by Brian Helgeland, this is the story of Jackie Robinson, the first African-American to play in American Major League Baseball, focusing on the two years of his life after he entered the game in 1947. 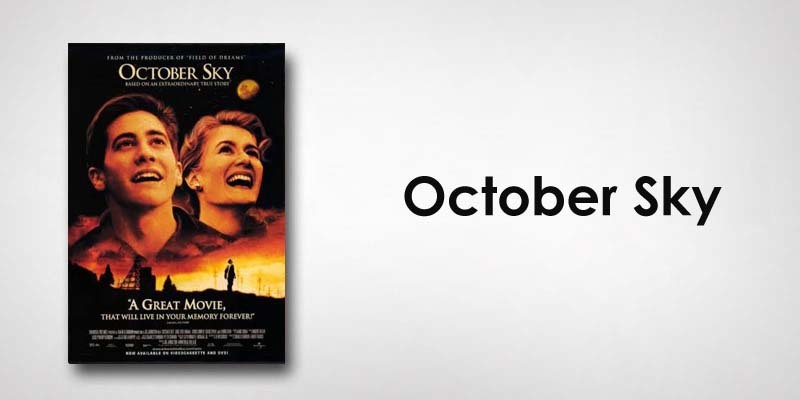 Directed by Joe Johnston, the true story of a small-town boy with big dreams, who goes against his father’s will and follows his dream of building rockets. 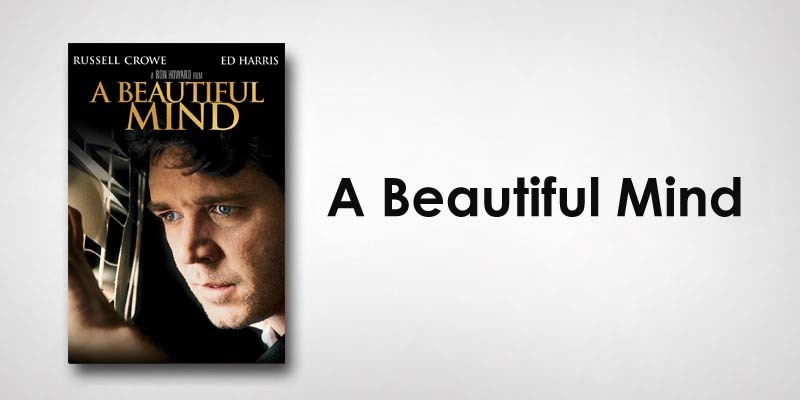 Directed by Ron Howard, this movie is the biography of John Forbes Nash Jr. who is diagnosed with schizophrenia and later goes on to be a Nobel Prize winning mathematician and economist. 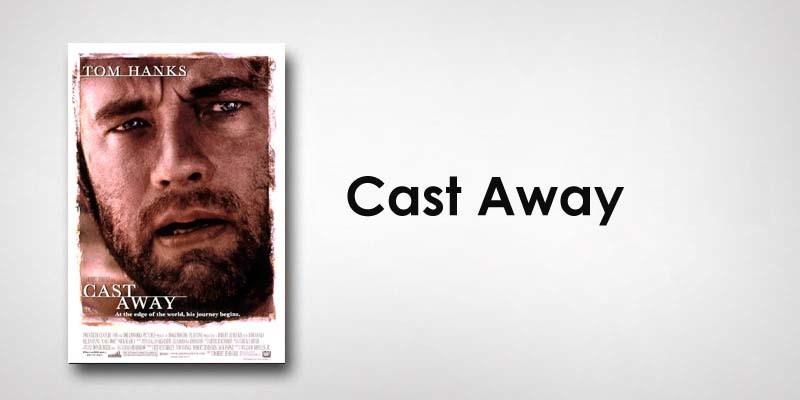 Directed by Robert Zemeckis, this story is about an ambitious corporate troubleshooter who is stranded on a deserted island for five years, eventually returning to society as a changed man. But when the show breaks for the night, the police arrest him on suspicion of cheating; how could a street kid know so much? 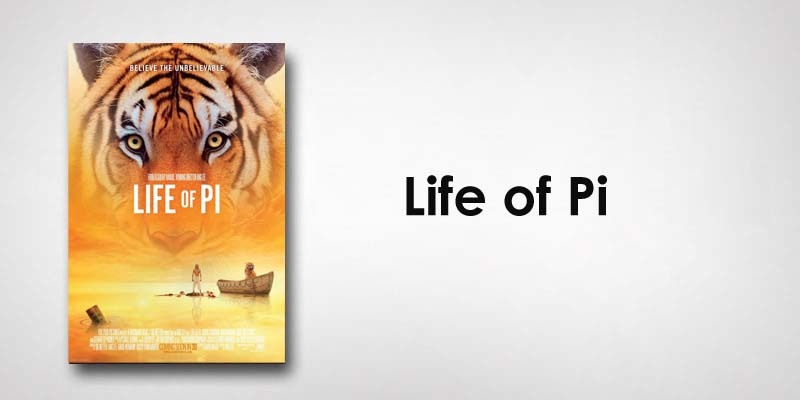 Directed by Ang Lee, this story is about a young man who survives a disaster at sea is hurtled into an epic journey of adventure and discovery. While cast away, he forms an unexpected connection with another survivor: a fearsome Bengal tiger. 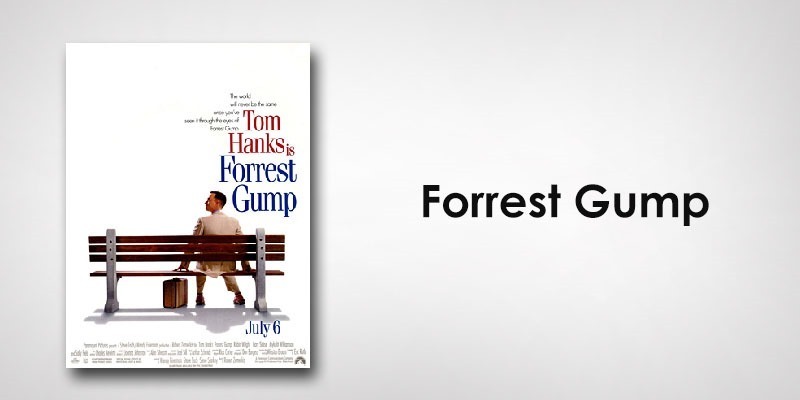 Directed by Robert Zemeckis, Forrest Gump tells his remarkable life story to a stranger. 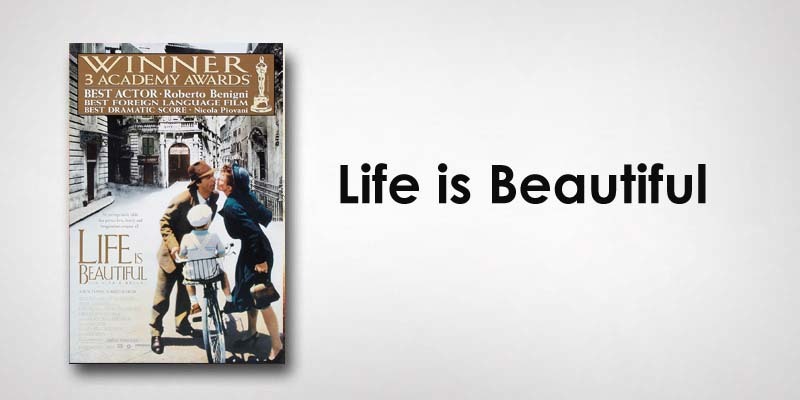 Despite his sub-normal IQ, he led a charmed life, present at some of the most memorable events of the mid-20th century. 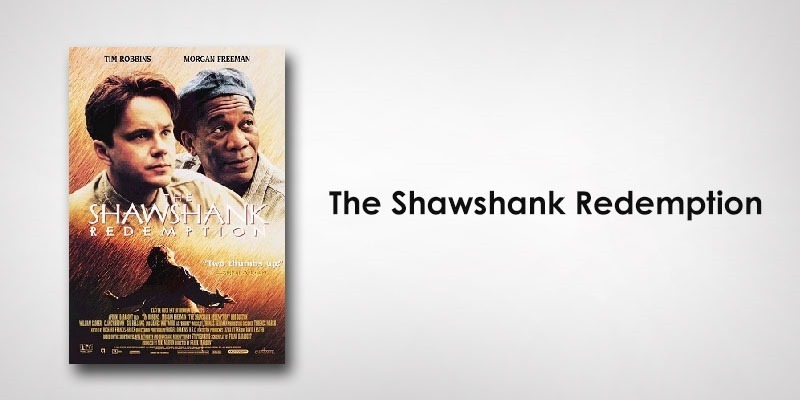 Directed by Frank Darabont, the film tells the story of Andy Dufresne, a banker who is sentenced to life in Shawshank State Penitentiary for the murder of his wife and her lover, despite his claims of innocence. During his time at the prison, he befriends a fellow inmate, Ellis Boyd “Red” Redding, and finds himself protected by the guards after the warden begins using him in his money-laundering operation.